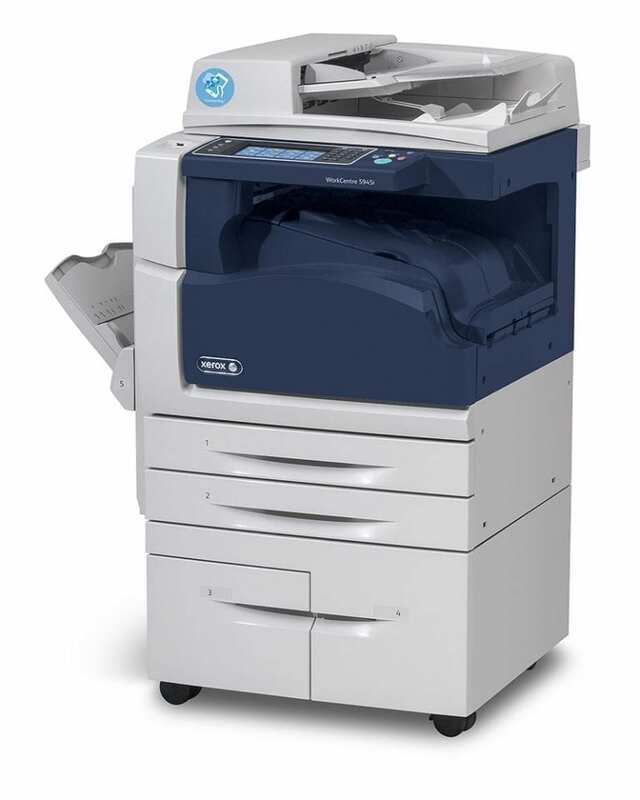 The Xerox WorkCentre 5945 / 5955 has all of the features and capabilities that your office needs to boost efficiency and maximize productivity. Offering exceptional print image quality at 1200 x 1200 dpi, the WorkCentre 5945 / 5955 is ideal for office environments that need reliable, consistent, and high-quality black-and-white prints every time. With the WorkCentre 5945 / 5955 you don’t have to sacrifice productivity for the connectivity features you need. 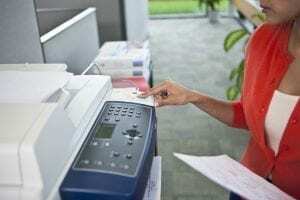 The Xerox WorkCentre 5945 offers print speeds up to 44 PPM, while the WorkCentre 5955 prints up to 55 PPM. Choose the model that matches your productivity needs. With both models you’ll get the same great image quality, and the accessibility options your modern workplace needs, including wide support for printing from a variety of mobile devices. Powered by Xerox ConnectKey, the WorkCentre 5945 / 5955 streamlines your most common workflows, while ensuring that your security never suffers. 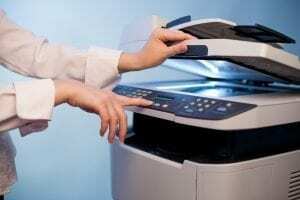 Print speeds up to 44 PPM (WorkCentre 5945) and 55 PPM (WorkCentre 5955). Duty cycle up to 200,000 images per month (WorkCentre 5955). Copy / Email / Print / Scan functionality in standard configuration. Optional walk-up fax and Xerox Integrated RFID Card Reader. Print from USB / Scan from USB. Ethernet connectivity with optional Xerox Wireless USB adapter. Enhanced security features including McAfee Embedded security, Secure Scan / Email / Print / Fax, Cisco TrustSec Identity Services Engine Integration, network authentication, access controls, user permissions, SSL, audit log. Mobile printing support for Apple / Android devices, and Xerox Mobile Print integration. Copy resolution of 600 x 600 dpi. Print resolution up to 1200 x 1200 dpi.